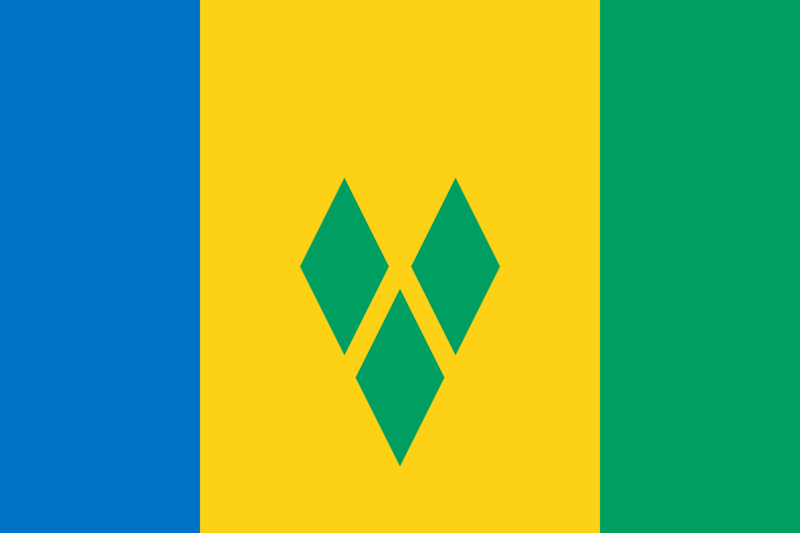 .VC is the country code for Saint Vincent and the Grenadines. It is a country in the Lesser Antilles island arc, in the southern portion of the Windward Islands, which lies in the West Indies at the southern end of the eastern border of the Caribbean Sea where the latter meets the Atlantic Ocean. The sovereign state is also frequently known simply as Saint Vincent. The transfer process performs based on the EPP code. The registrant should request the code from the losing registrar and provide to the gaining one. Registration is open worldwide, and it has been used for a variety of sites not necessarily related to that location; it can also be seen as standing for "Venture Capital", "Ventura County", "Version Control", "Video Conferencing", or other things, like an informal, but common, abbreviation of "você" ("you", in Portuguese). In this way, ".com.vc" could be understood in Portuguese like ".with.you" would be in English. NIC.VC operates the official registry for the .VC domain name. GlobalR works directly with Afilias and provides .vc domain registry services to all interested parties. Working with GlobalR allows you to offer .vc domains to your clients at very competitive prices. Becoming a registrar yourself is a lengthy and expensive work and go through extensive approval processes and testing. Register with GlobalR now and start offering .vc domains to your clients straight away.